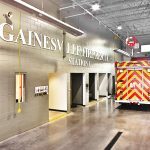 Gainesville Fire Station No. 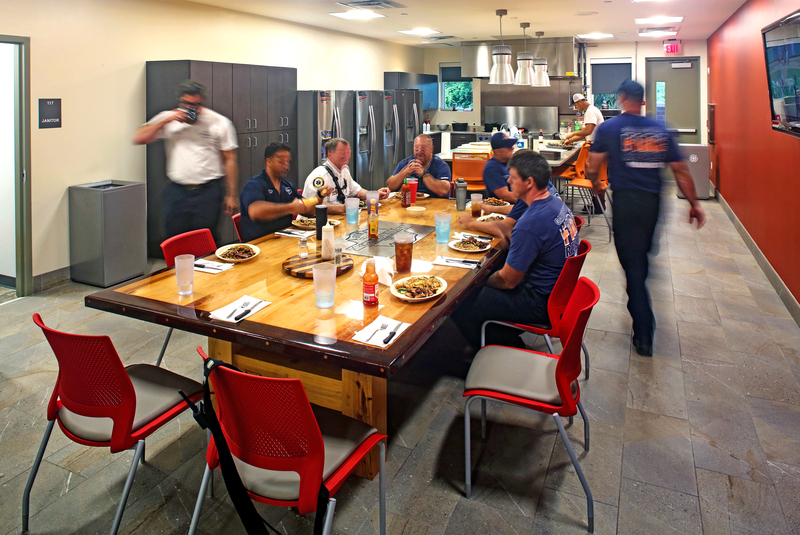 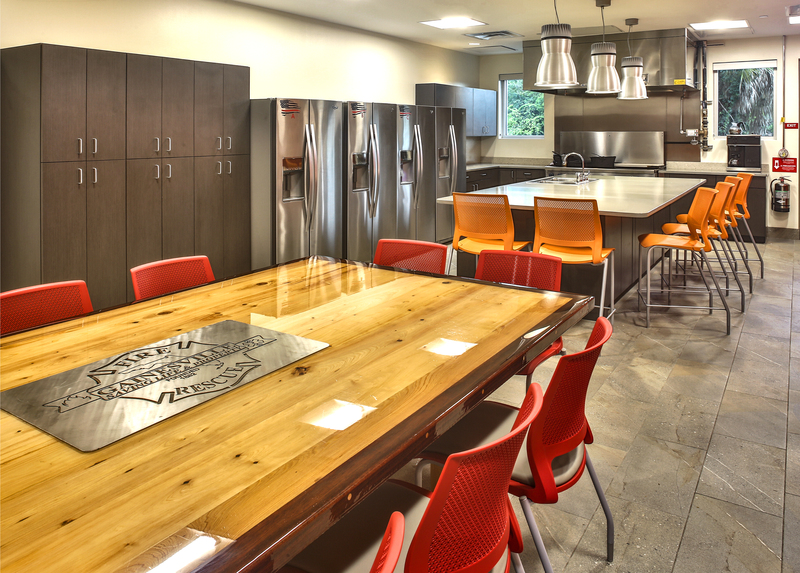 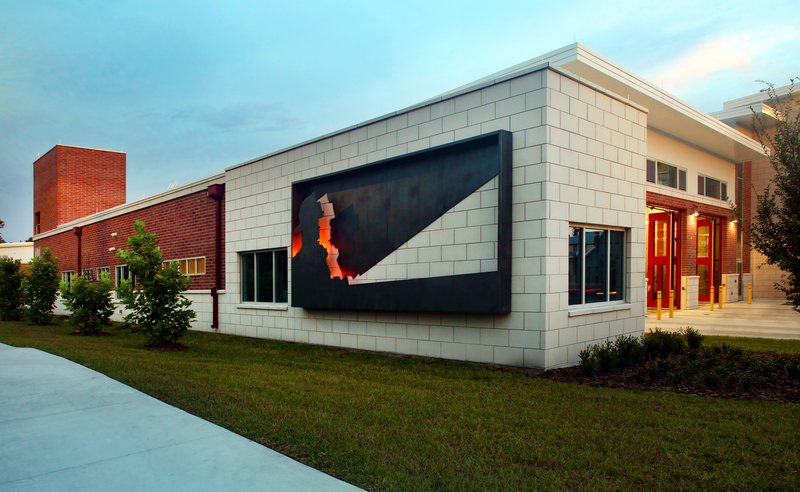 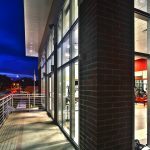 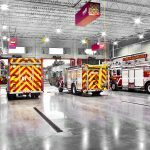 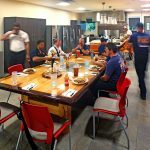 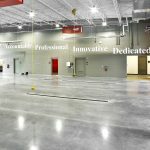 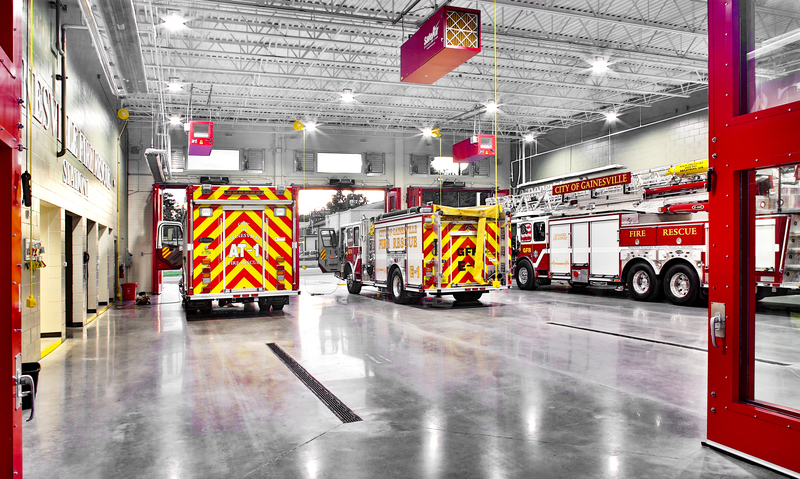 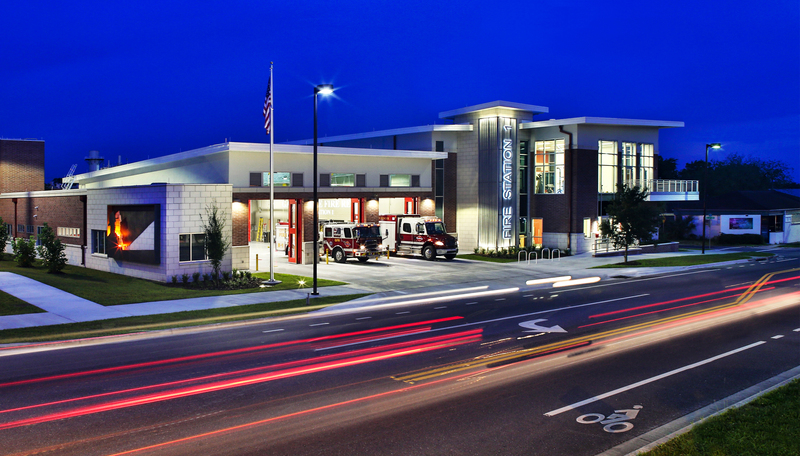 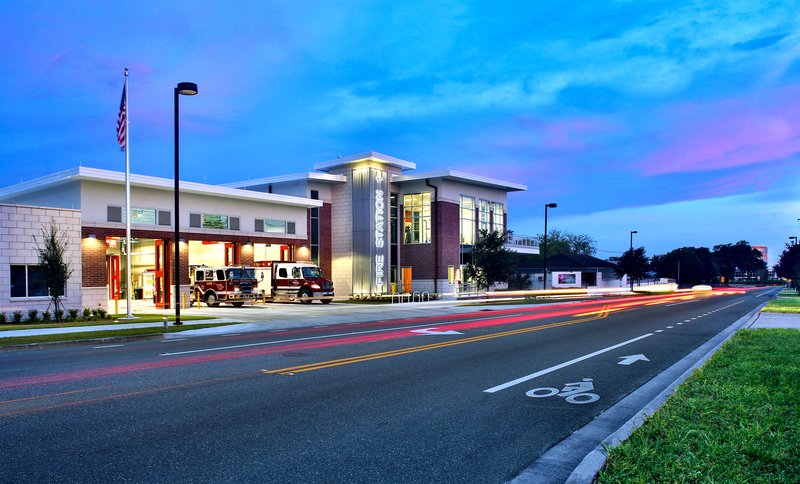 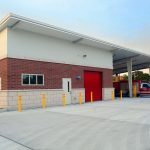 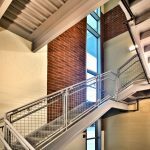 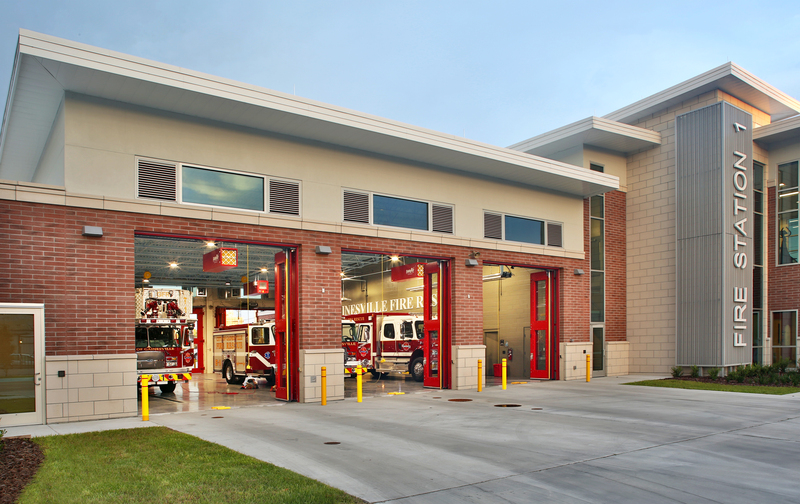 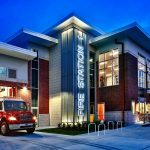 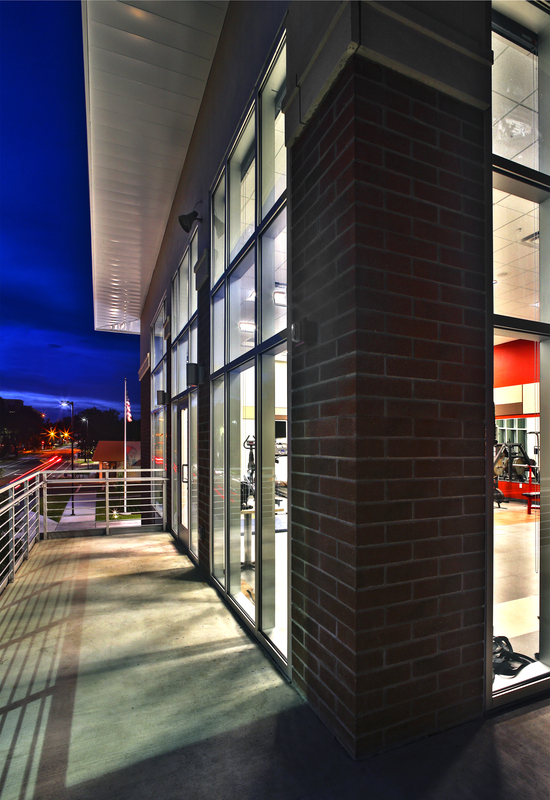 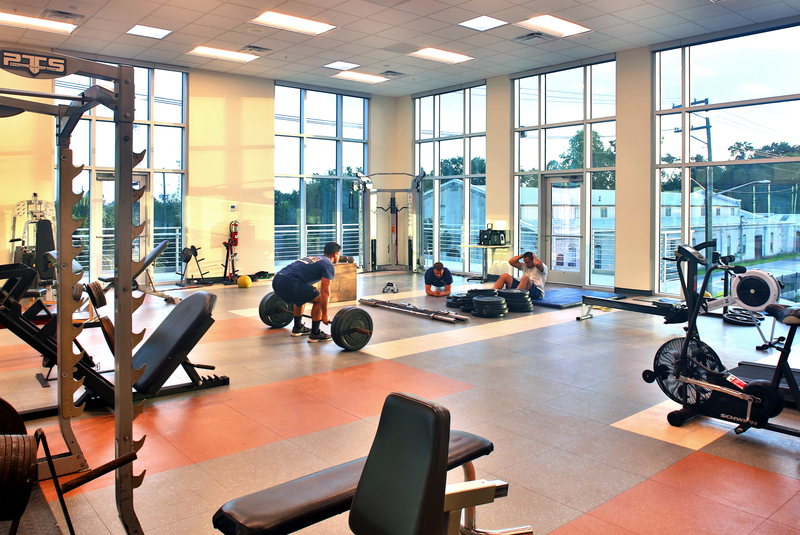 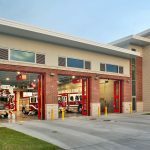 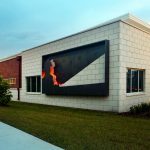 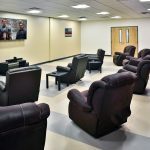 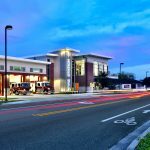 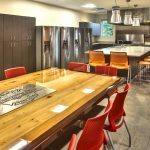 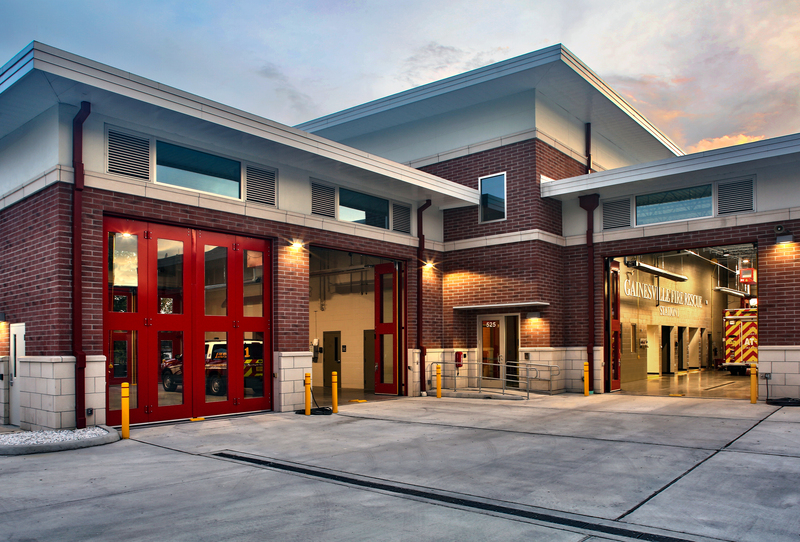 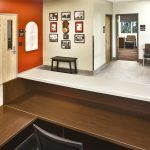 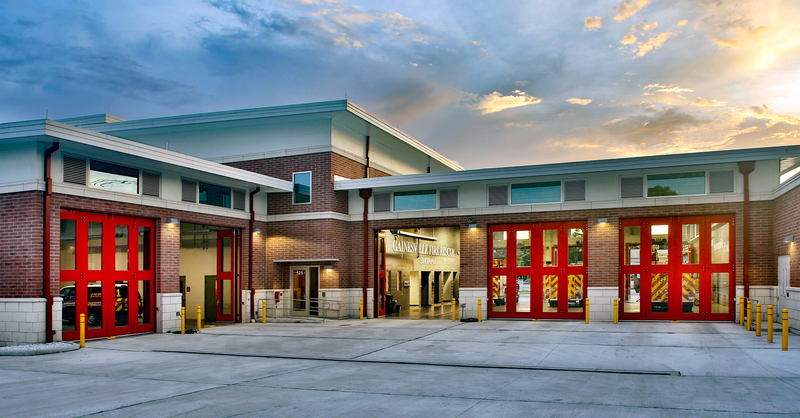 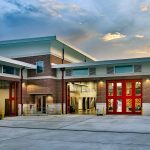 1 | Bentley Architects + Engineers, Inc.
Bentley is currently providing architectural, civil engineering and structural engineering services for Fire Station No.1 in Gainesville. 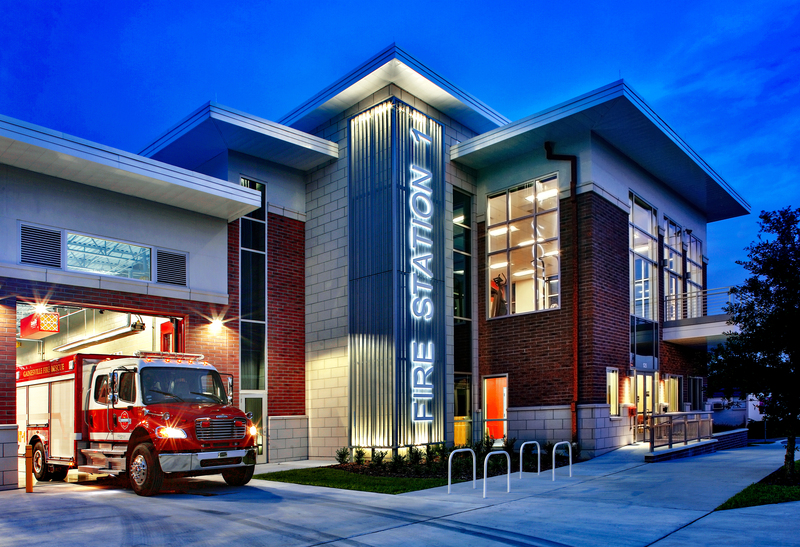 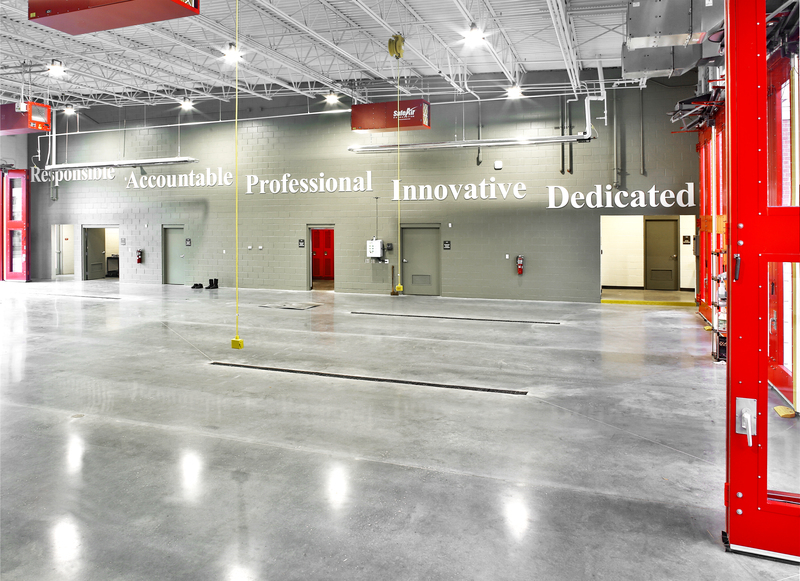 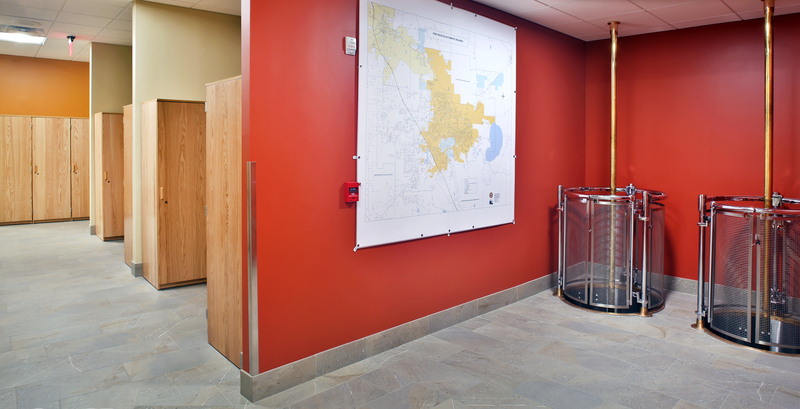 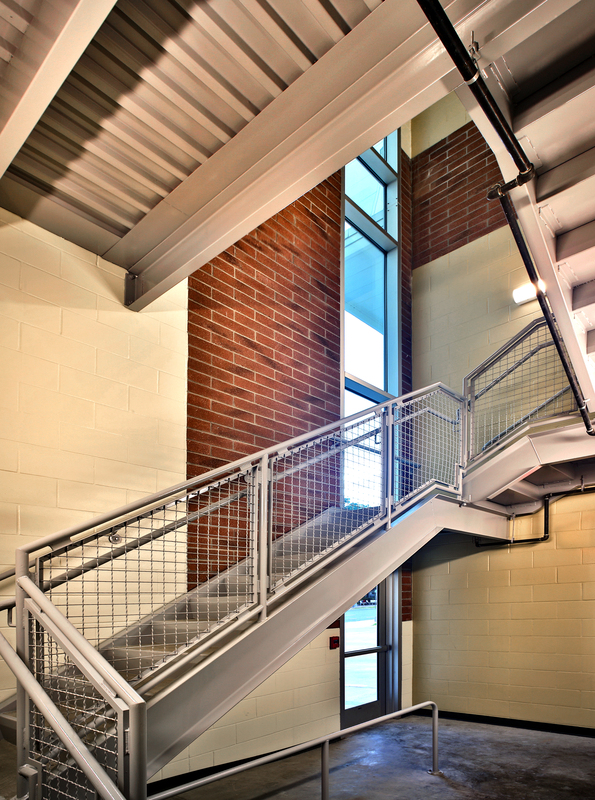 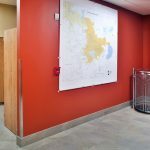 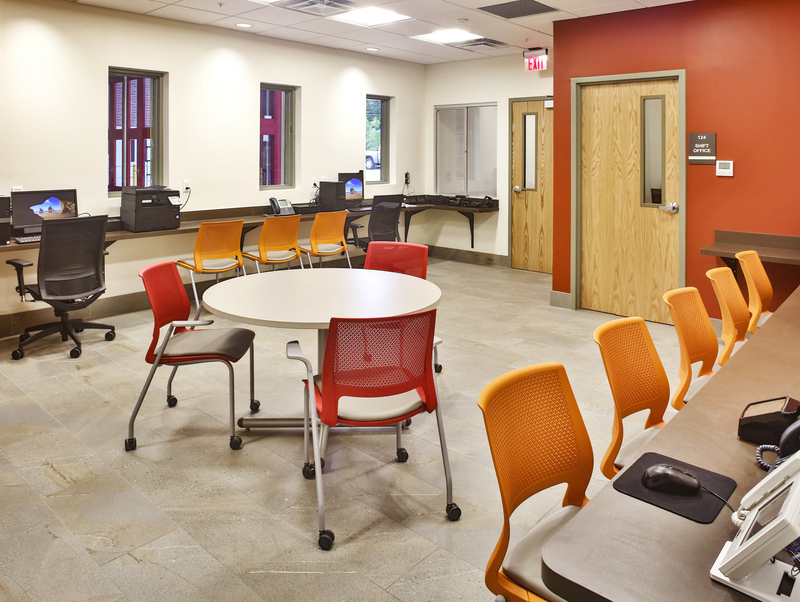 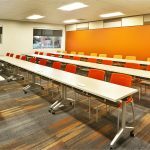 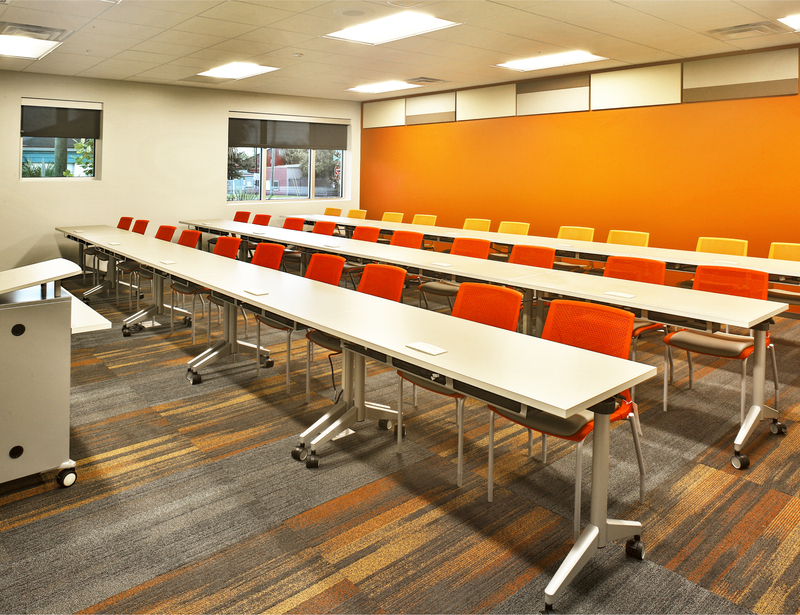 These services include design, permitting, and construction documents for a 24,000 square foot fire station. 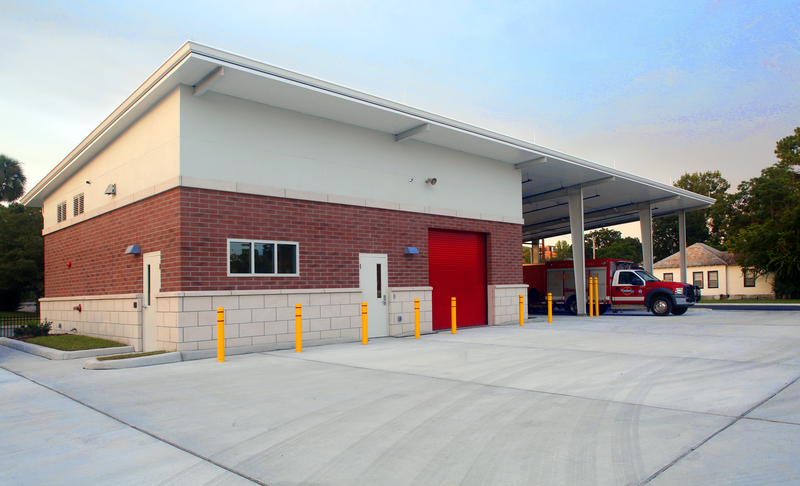 Bentley’s design is a double-loaded 5-bay fire station. 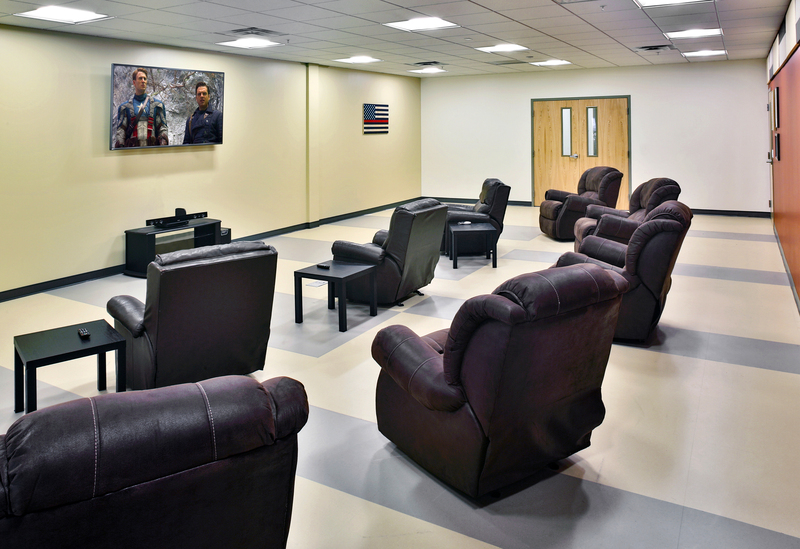 Living quarters for up to 15 crew members will also be included in the design of the station. 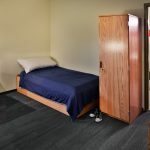 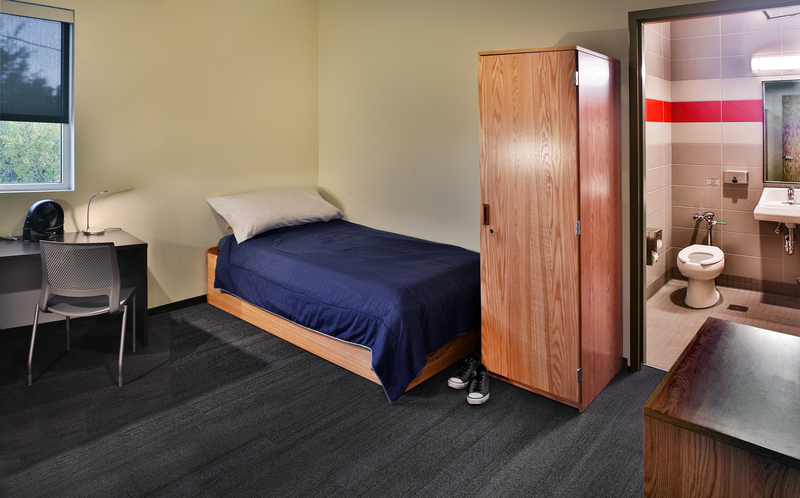 Due to the possibility of future expansion the living quarters are designed to accommodate 4 additional future staff members. 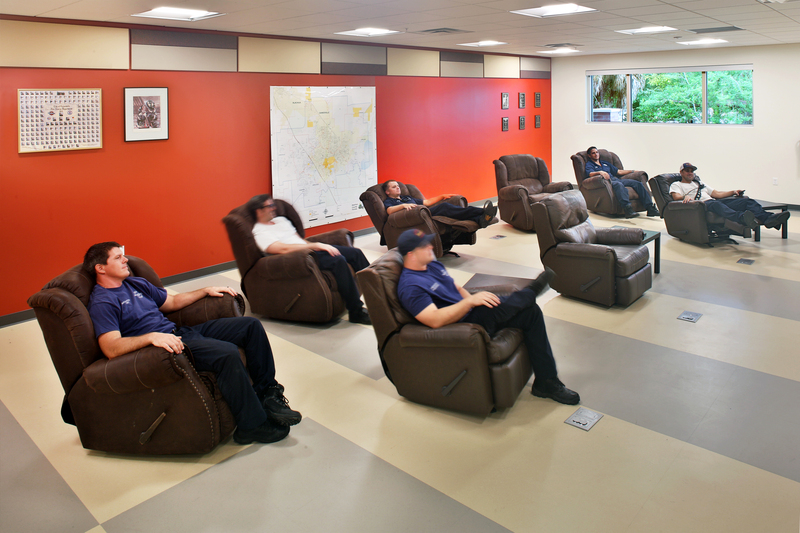 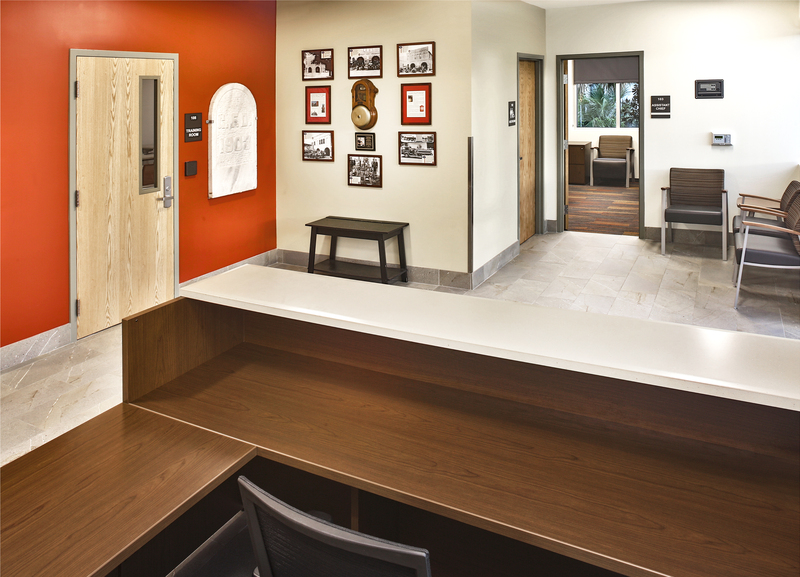 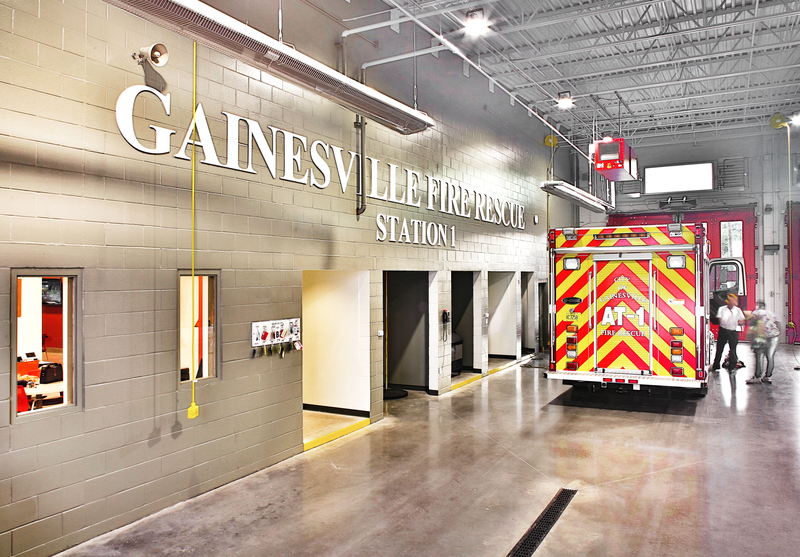 This new station will serve as Gainesville Fire Rescue’s administrative headquarters. 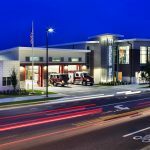 As the administrative headquarters it will include offices for the Fire Chief, Deputy and Assistant Chief Staff, fire inspectors, fire investigator and administrative support personnel. 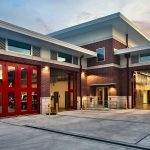 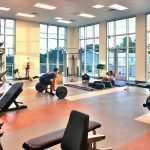 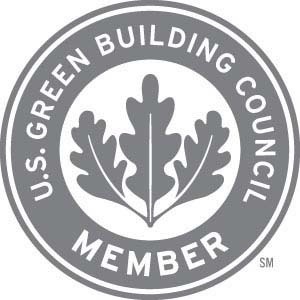 In addition to typical fire station features, this station will include specialized training elements.The project is being designed to achieve a minimum LEED Silver Certification.